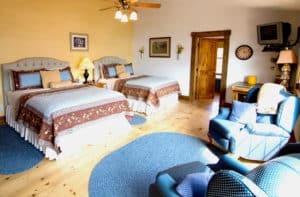 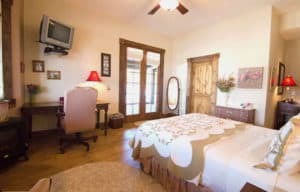 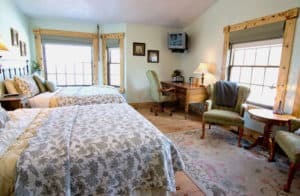 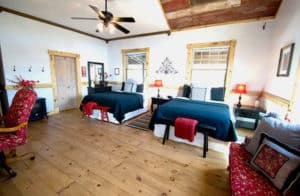 The Cedar Bend Lodge near Moab, Utah offers six spacious bedrooms with private bathrooms. 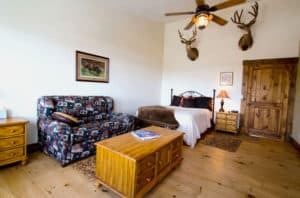 There are six full-size rollaway beds and two pack-and-play beds available in the lodge. 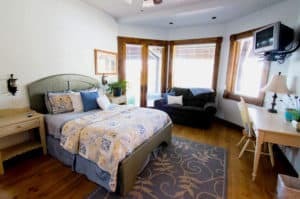 All Linens are included.